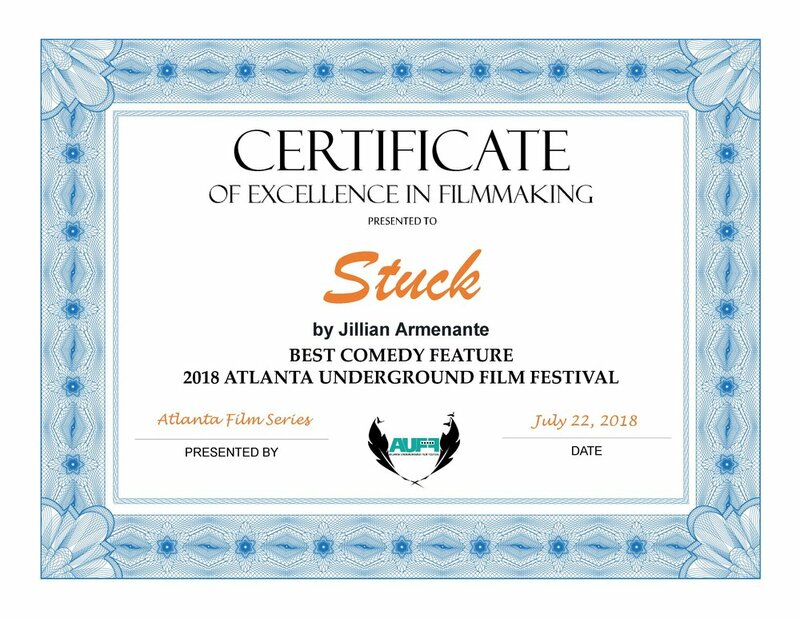 STUCK WINS Best Comedy Feature at Atlanta Underground Film Festival this year! Congratulations to the cast and crew of STUCK and thank you Atlanta! CONGRATS to BULLY for WINNING 1st place in the Feature Film category for the Dances With Films key art challenge. Sign up for our mailing list to stay up to date about release dates and events! BULLY WINS Industry Choice at Dances With Films! CONGRATS to BULLY for WINNING INDUSTRY CHOICE AWARD at Dances With Films this past weekend. We love working with the talented father-son Campanelli team Santino and Joe. What a great Father's Day gift for the both of you! 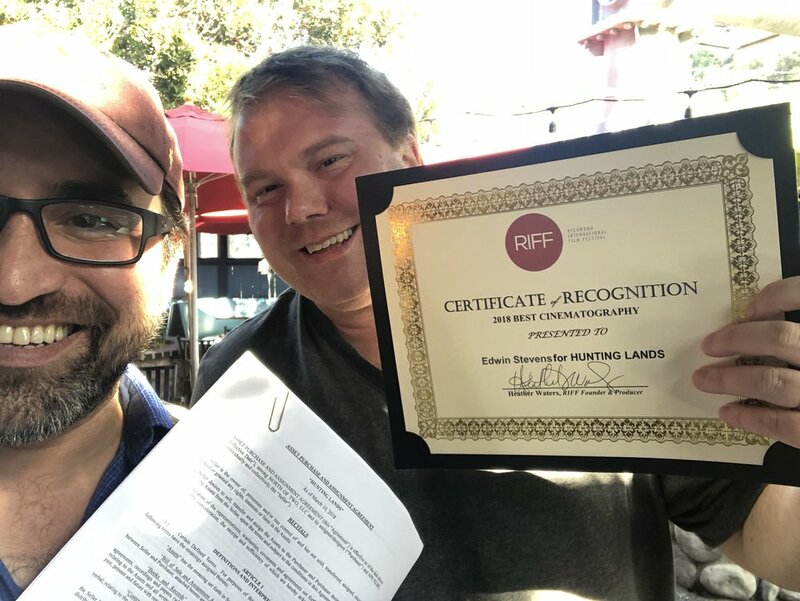 Congratulations to our HUNTING LANDS for winning the Silver Remi Award at the Houston International Film Festival. Edwin Stevens of HUNTING LANDS WINS! Congratulations to Edwin Stevens for winning BEST CINEMATOGRAPHY for our latest film HUNTING LANDS! Here he is with #theboss Mark Cartier celebrating winning and signing with North of Two. We LOVE our filmmaking family!